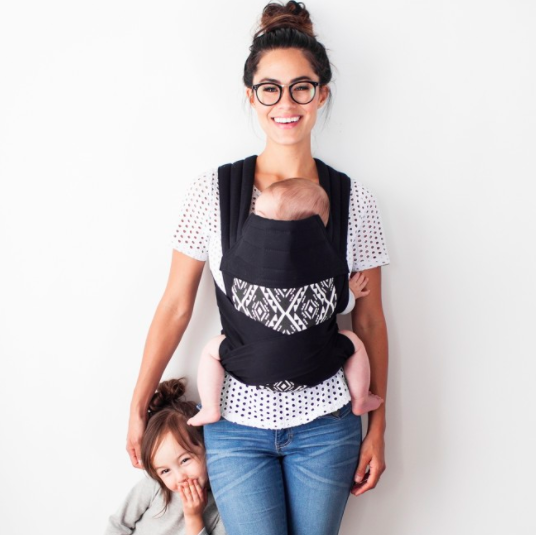 Introducing Petunia Pickle Bottom for Moby - a collaboration that celebrates the special bond of babywearing. 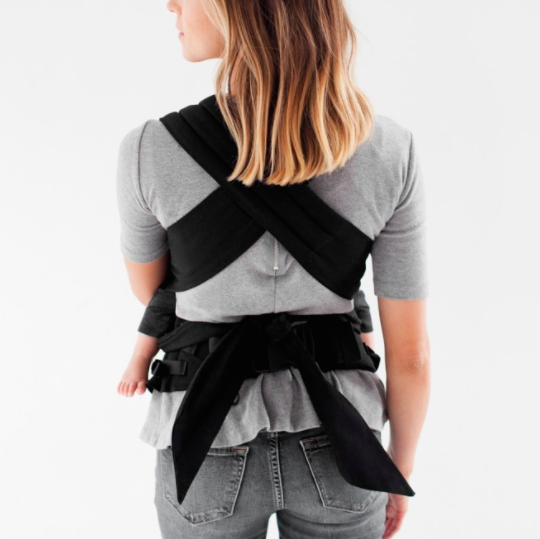 Featuring straps that tie around the waist and shoulder, the Meh Dai* offers front, hip, and back carrying options, and is easy for multiple caregivers to use. Offering both versatility and comfort, the soft-structured Moby Carrier offers front, hip, and back carrying options. Secure, convenient, and easy-to-use, it’s available in two styles, so parents and caregivers can choose between the Double Tie and the Buckle Tie fastening options.